The MB3170 and MB3270 are advanced Modbus gateways that provide maximum flexibility for integrating industrial Modbus networks of all types and sizes. They are designed to integrate Modbus TCP, ASCII, and RTU devices in almost any master and slave combination, including serial master to serial slave, or simultaneous serial and Ethernet masters. A special priority control feature allows urgent commands to obtain immediate response. All models are ruggedly constructed, allow DIN-rail mounting, and offer built-in serial optical isolation as an option. 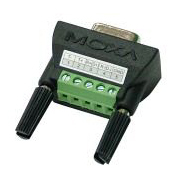 The MB3270 can integrate Modbus TCP with Modbus RTU/ASCII, without modifying the existing Modbus RTU/ASCII architecture or software. 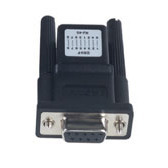 With the serial redirector function, a serial master can maintain direct access to serial slave devices through a specially mapped serial port. This allows the serial and TCP masters to have simultaneous access to serial slaves. 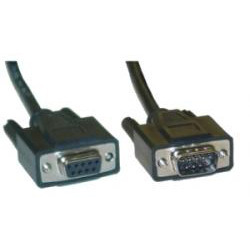 Advanced models of the MGate MB3000 provide two Ethernet ports for easier network wiring. 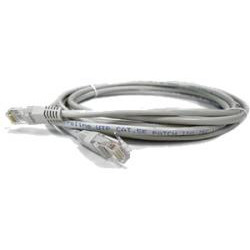 Dual Ethernet ports allow users to string multiple Modbus gateways together using standard RJ45 Ethernet cables, eliminating the need for a separate Ethernet switch. 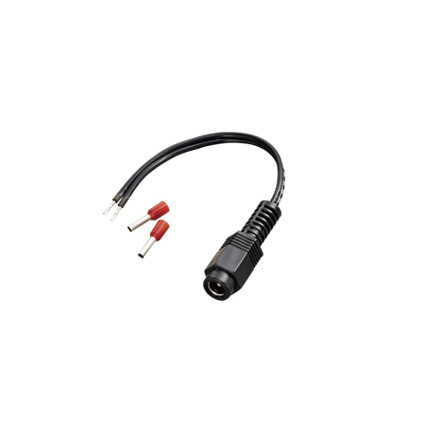 MB3000 advanced models include dual power inputs for greater reliability. 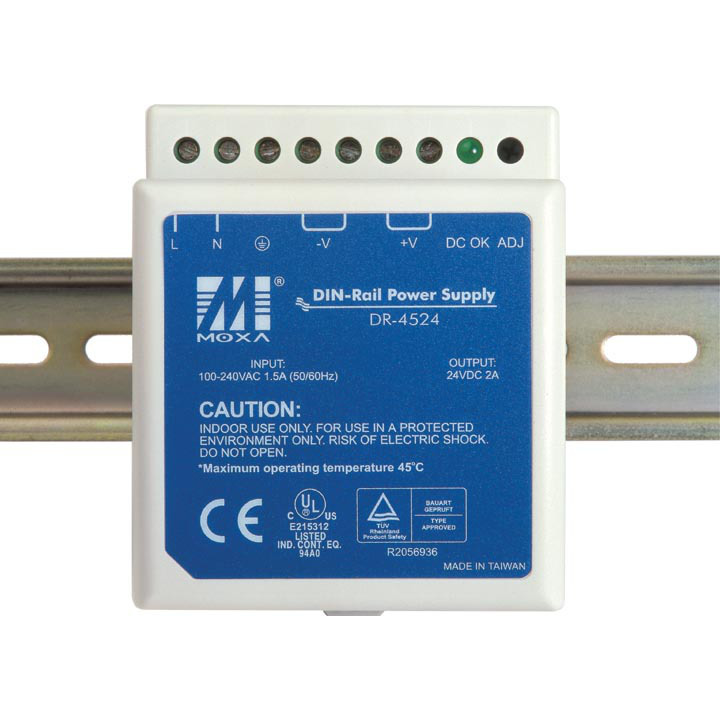 The power inputs allow simultaneous connections to two live DC power sources, so that continuous operation is provided even if one power source fails. 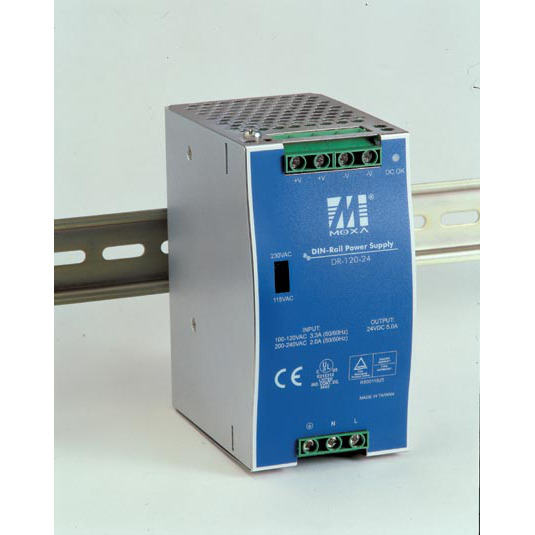 The higher level of reliability makes these advanced Modbus gateways ideal for the demanding requirements of industrial applications. 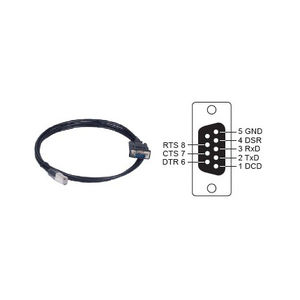 Relay output is provided for Ethernet link and power input status. With relay output, maintenance engineers have an additional tool for better troubleshooting and maintenance. As Modbus networks increase in size and complexity, the lag time between commands and responses becomes a growing concern. MB3000 advanced models provide a priority control function for urgent commands, allowing users to force certain commands to obtain an immediate response. Different methods are available to define which commands receive priority, depending on your system's requirements. Master mode: 32 TCP slaves. Slave mode: 16 TCP masters, 32 request queue depth for each master.